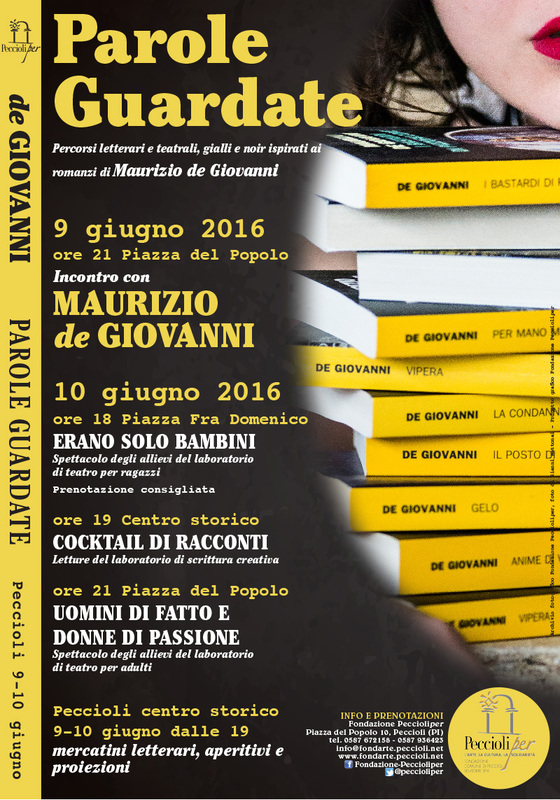 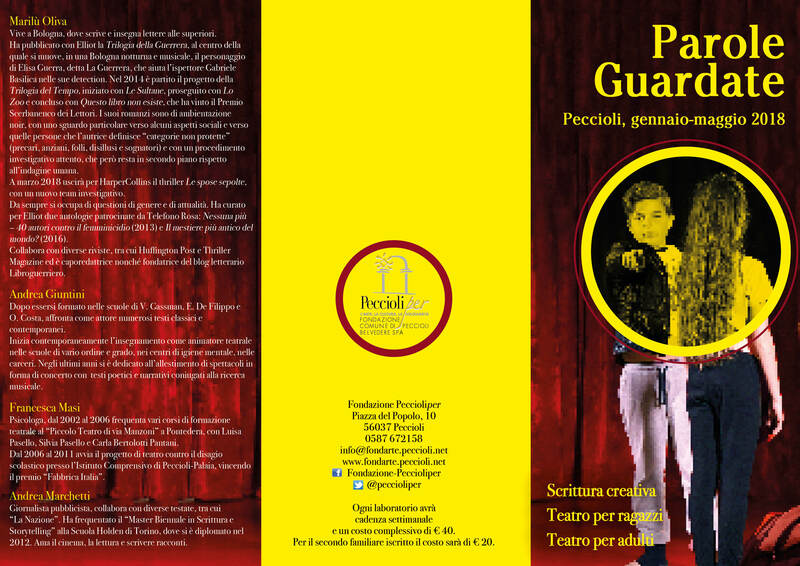 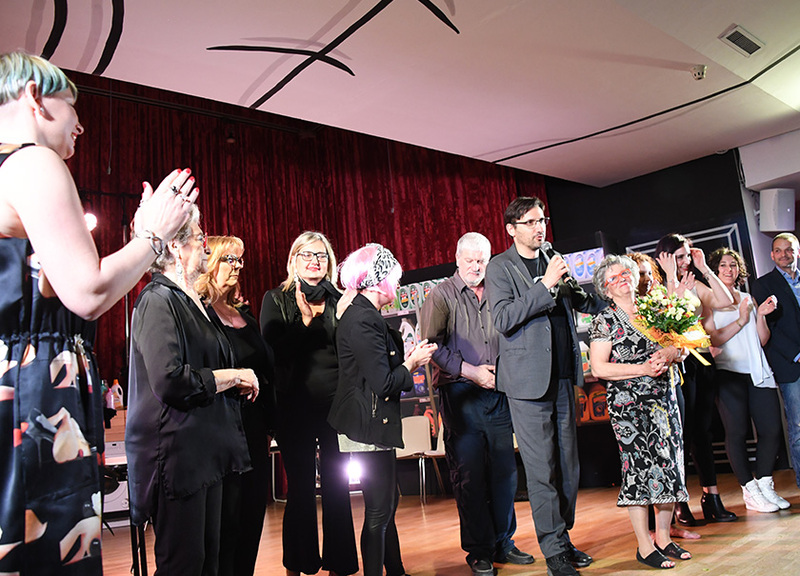 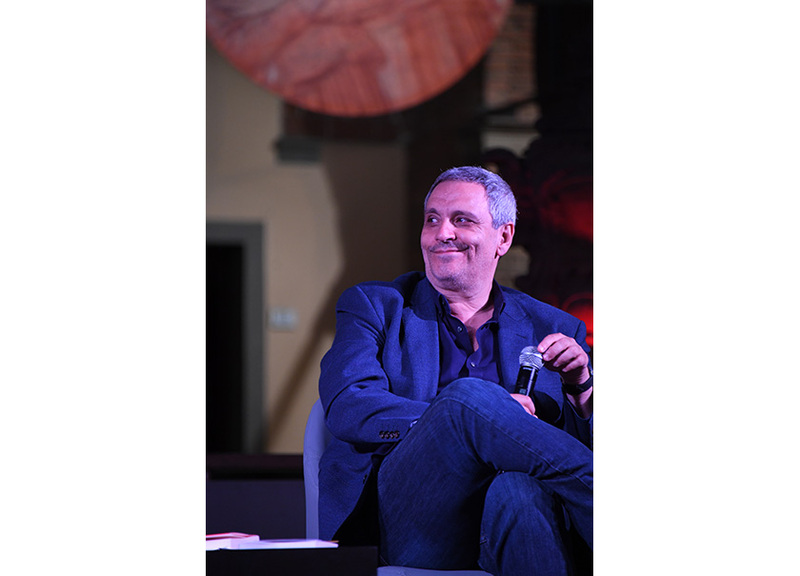 The project “Parole Guardate” was born in December 2015 with the aim of bringing boys and girls and adults closer to theatre and reading, through a concrete and direct work on the books of contemporary writers. 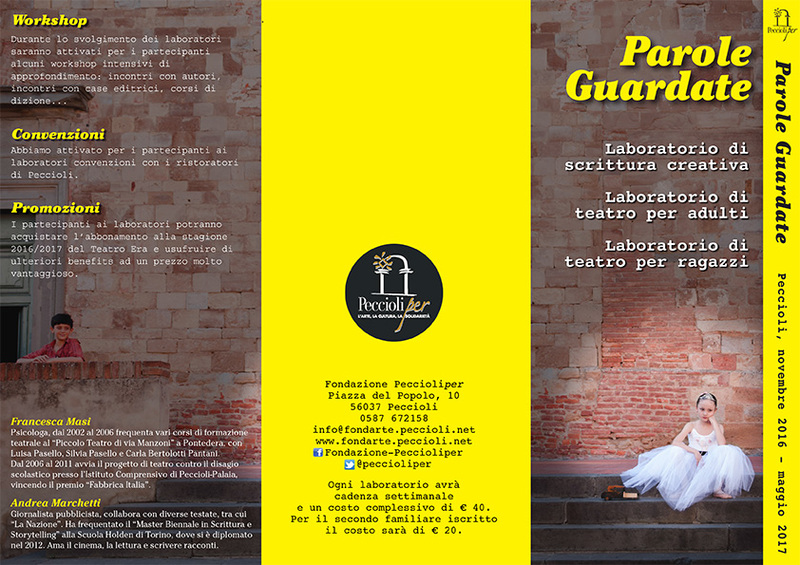 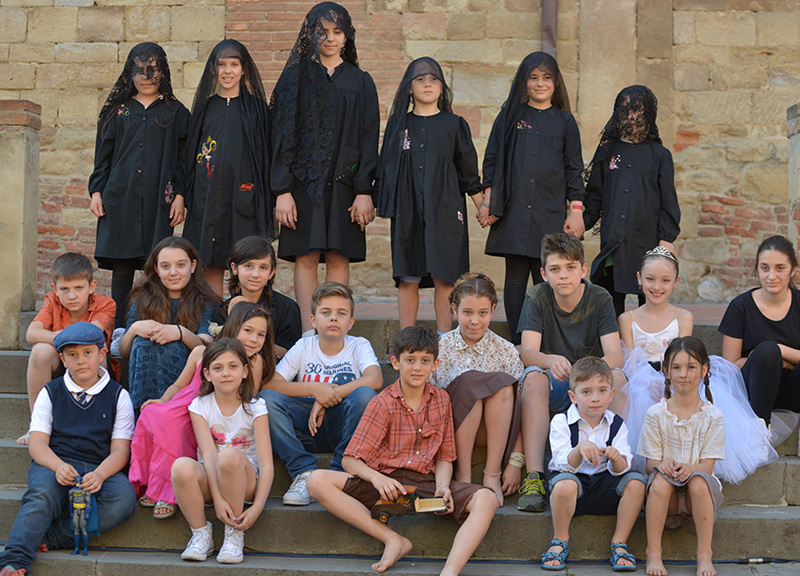 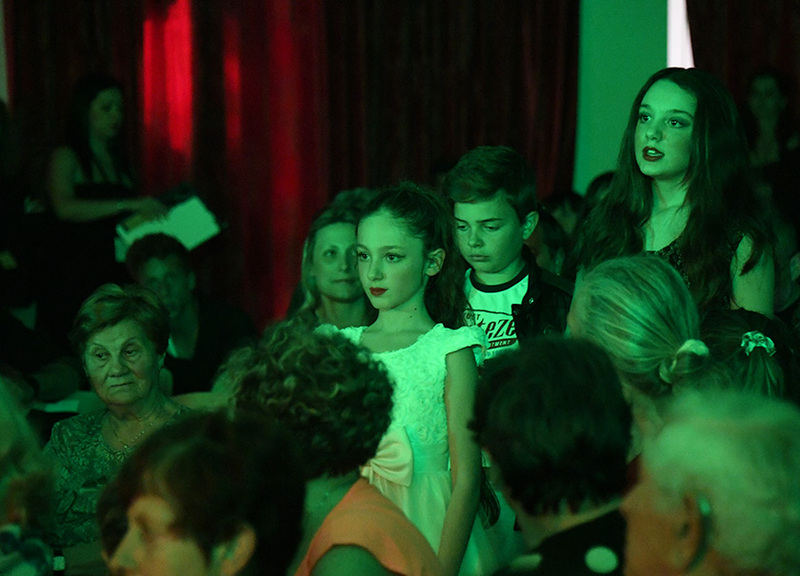 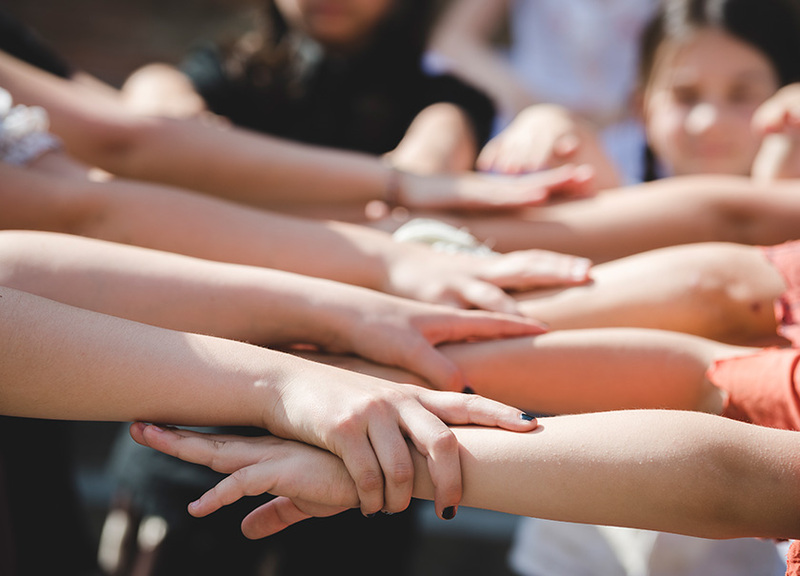 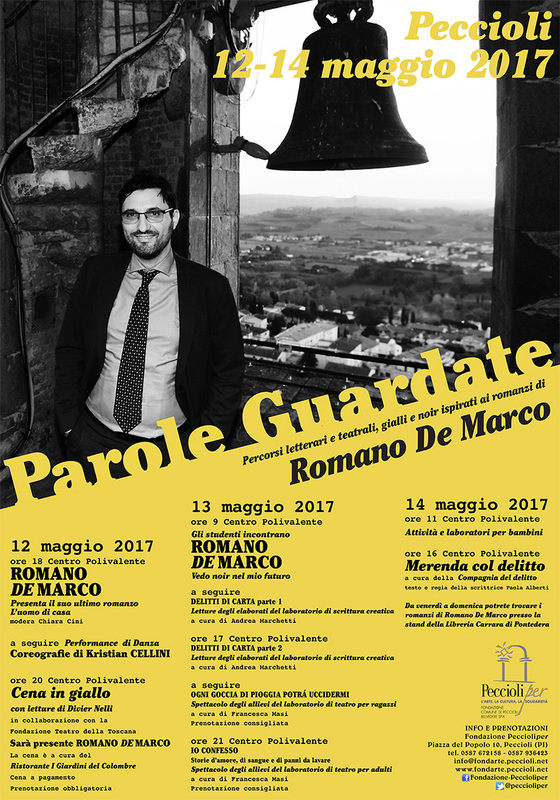 “Parole Guardate” includes three workshops where children and adults can test themselves: a theatre workshop for adults, a theatre workshop for boys and girls and a creative writing workshop. 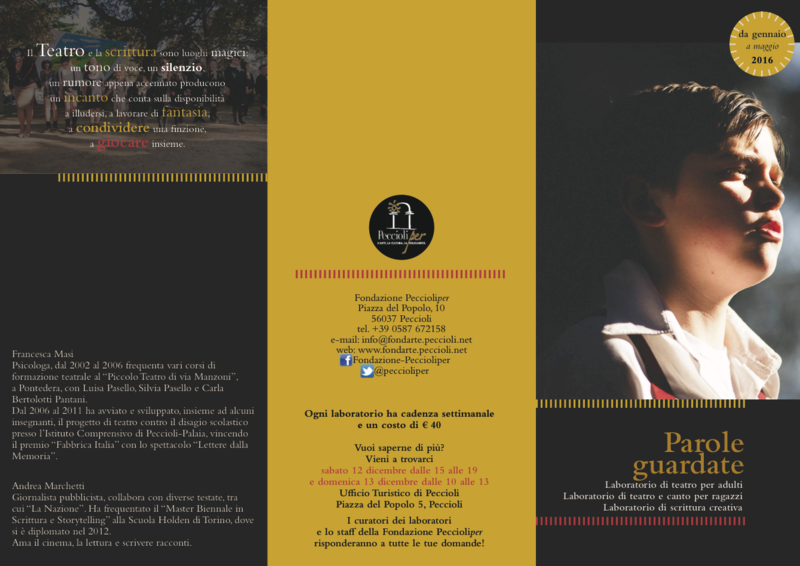 The particularity of the project is to focus the workshops and the final events on the works of a single writer. 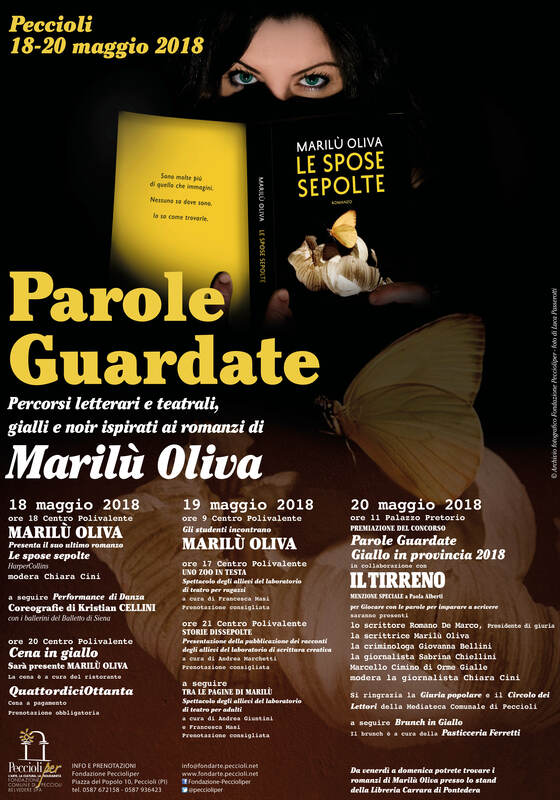 The intention is to start from existing stories to create new ones, through a path of cultural production, which actively involves the citizens of Peccioli and Valdera. 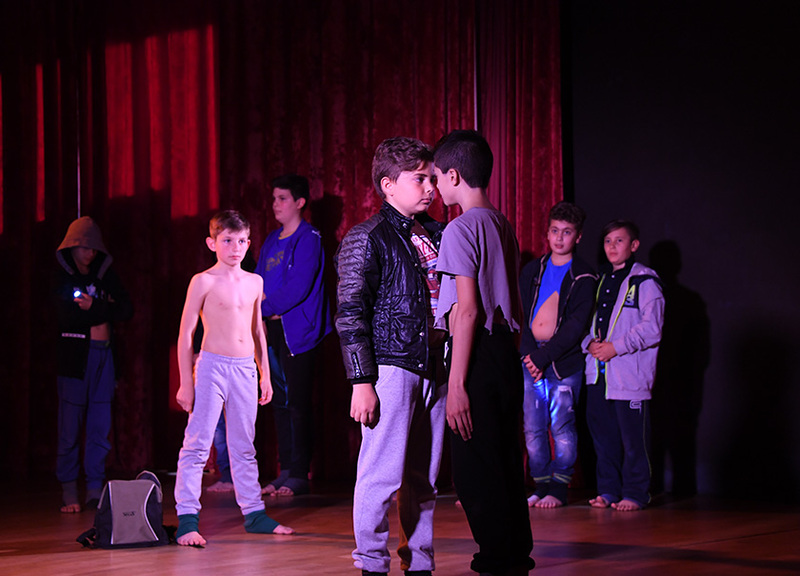 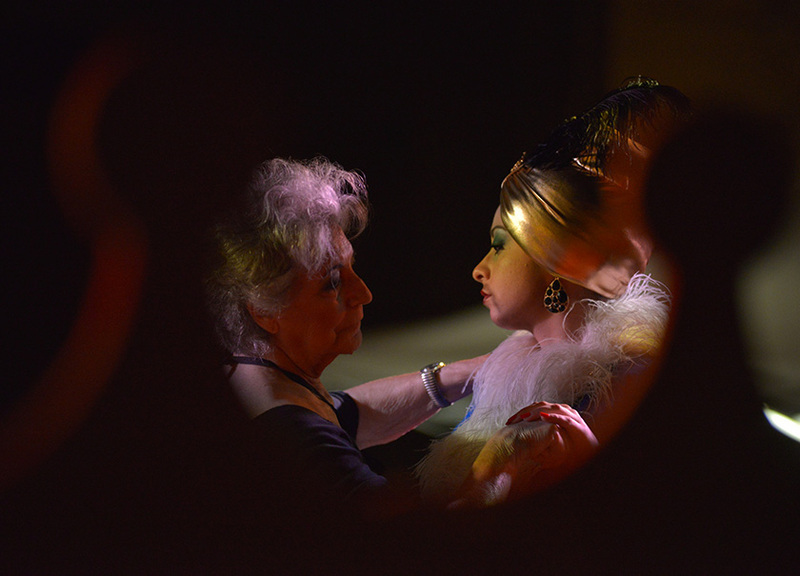 The three courses are aimed at everyone, boys and adults who out of curiosity, for pleasure, or because they have never done it before, feel the need to get involved and face a creative path, a both personal and group path, aimed at the staging of an original production or at the production of a narrative text. 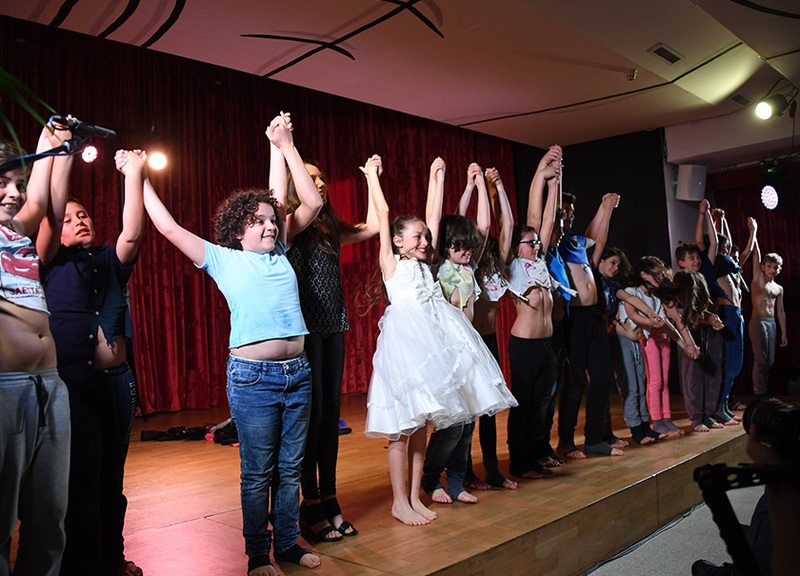 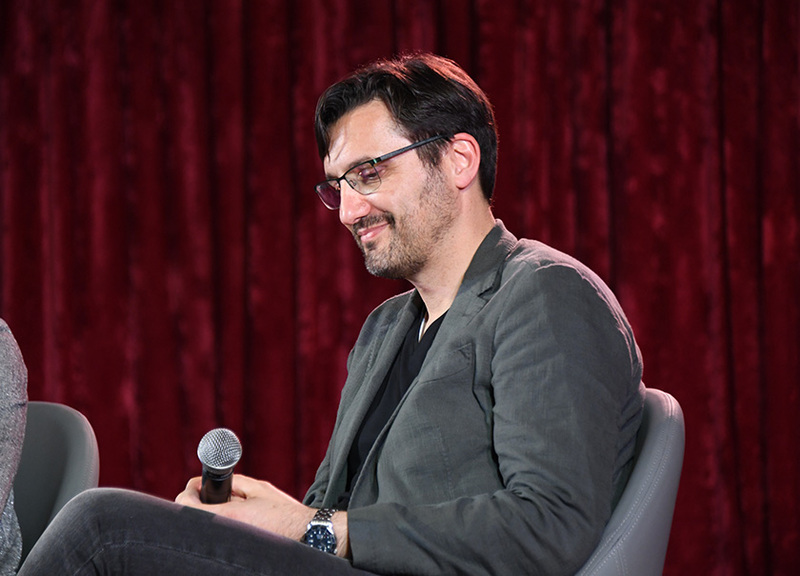 The conclusion of the project, intended as a mini literary festival, includes an encounter with the writer, the staging of the work of adults and children and a series of public readings of the works of the writing course’s students.